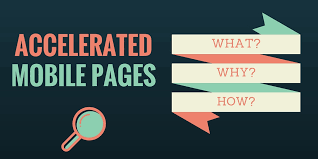 Engaging the users on your website will be possible by knowing the peak interests of your visitors and adding interesting points in your website content regularly in accordance with the visitors’ demand. Businesses that are dependent upon inventory regularly attempt to engage customers by making regular changes in their products and adding new products to attract new visitors and customers. Companies that sell products with more frequency engage clients and try to keep their business at the top of the ones the customers look for. You should offer the products and content according to the peak interests of the users to withstand the competition as the number of websites keep on increase day by day. 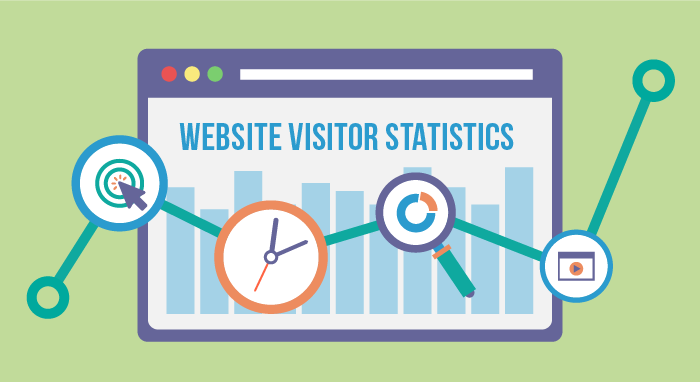 You may get confused by the terms Key Performance Indicators and metrics related to the interests of the website users. These terms are often used with the same meaning but actually, they are not the same. These terms refer to the parameters that calculate the users’ engagement on certain websites. The number of mobile phone users is multiplying second by second around the World. At first, Google used to decide rankings of the websites on the basis of internet users through the desktop. But in the recent past, usage of internet through the mobile phones is growing at an incredible rate of speed. Statistics say by 2016, the download of applications on the mobile phones reached 150 million across the world. Undoubtedly, the number will keep on rising but never goes down. 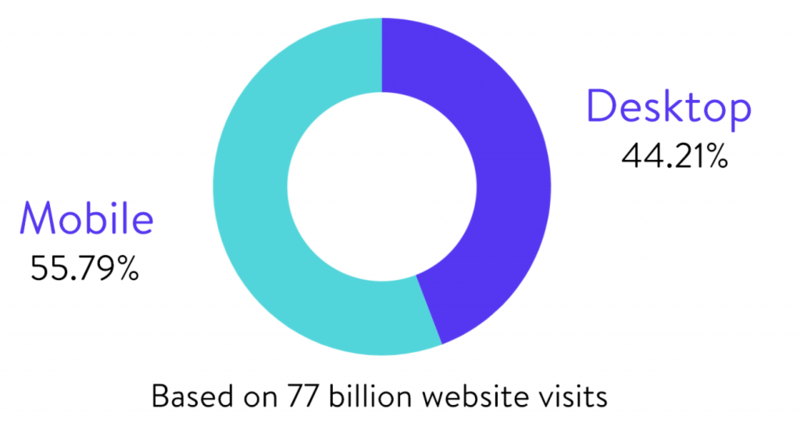 Though we miss out on official statistics, Brightedge state that more than half of the traffic for the websites say nearly 57 percent come from mobile phone users. 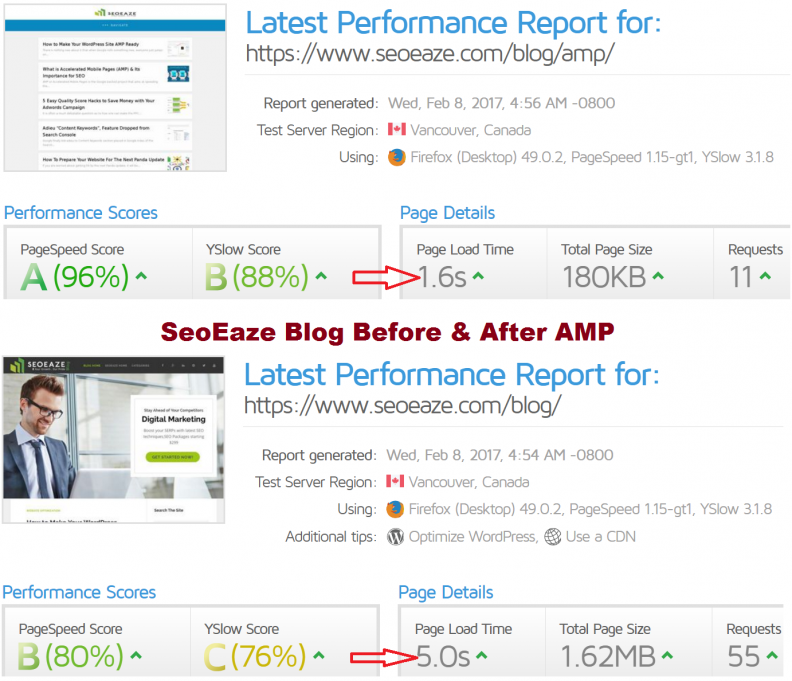 According to these statistics, you can expect a big change in your website traffic if you focus more on the mobile version of your website in addition to the desktop version. 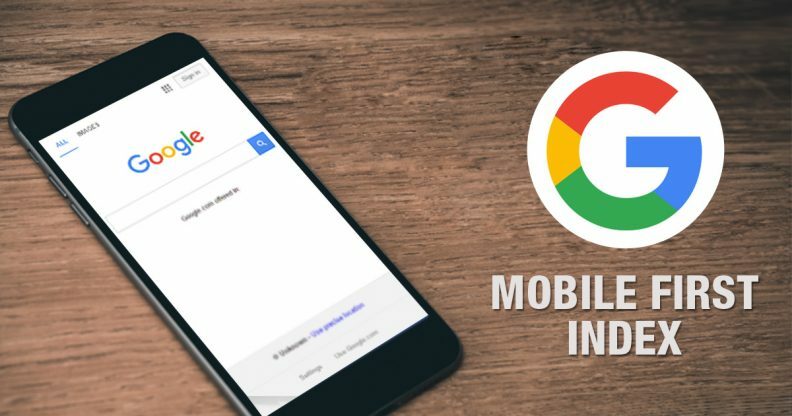 The immediate impact of the rise of website traffic on mobile phones falls on the SEO rankings of your website. How To Optimize Your Business for Voice Search -Is it Even Important? What’s the name of Donald Trump’s height & Google shows us the answers of our queries. There’s nothing new about it that when Google rolls something new, everyone just jumps on it right away. Same is the case with AMP or Accelerated Mobile Pages that are the hot stuff these days. Nowadays we spend much time on the mobiles and so businesses are developing latest ways of monetizing. Just like Facebook introduced Instant Articles and Apple brought out Apple news, Google has rolled out Google AMP.